If you live in New York and haven’t been to the Studio Museum in Harlem, do it. It’s a beautiful, intimate space. Large museums like the Met are vital, but I find gorge on art and soon can’t taste any of it. A smaller museum can be experienced entirely. 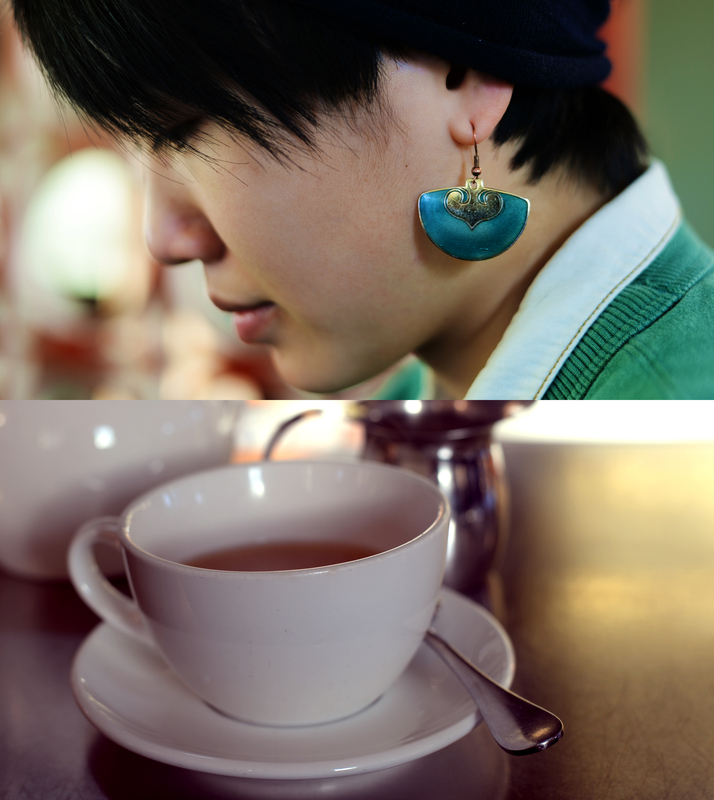 Afterwards I had tea with almond milk with my lovely museuming companion. Sometimes, tea and a small pat on the wrist can get you through the slushiest afternoon. Other favourite small museums: The Folk Art Museum, The Museum of Art and Design, The Neue Gallerie. What are your favourite small museums? 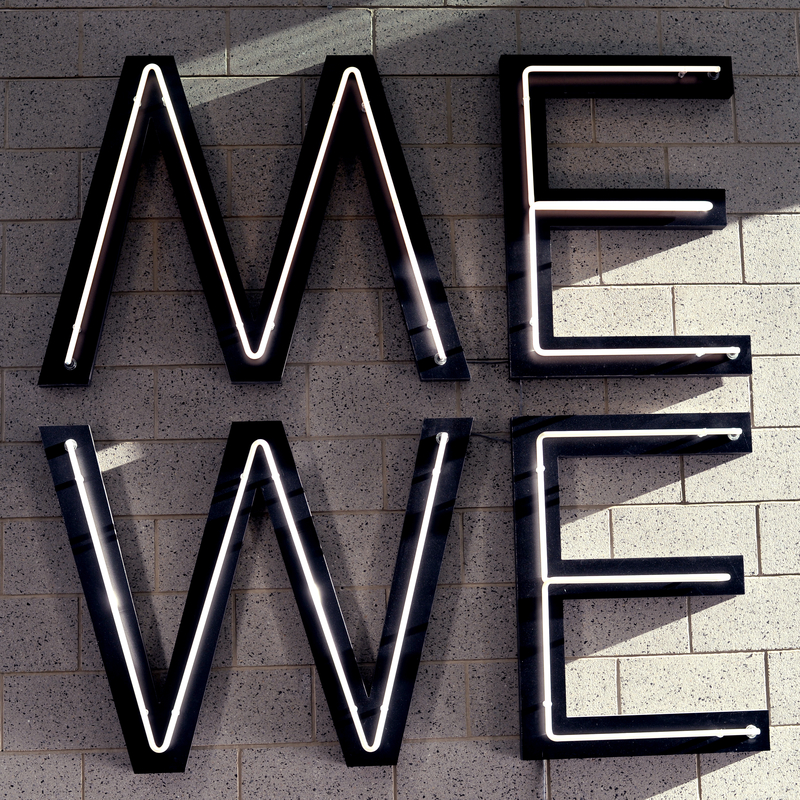 This entry was posted in Uncategorized and tagged Art, glenn ligon, Harlem, New York, photography, Studio Museum. Bookmark the permalink.